Fantasy remains one of ABS-CBN’s weakest points. After all, the network is not used to creating big-budgeted fantasy dramas on a daily basis. 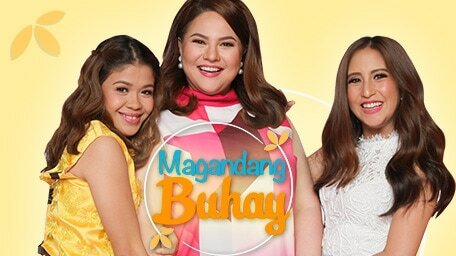 Unlike rival GMA, they usually produce their teleseryes conservatively, letting the story become the emphasis and not on special effects or gaudy costumes. But in the case of ‘Bagani’, they decided to be big spenders for once. Unfortunately, not even the power of Liza Soberano and Enrique Gil can turn this costly series into a humongous draw. 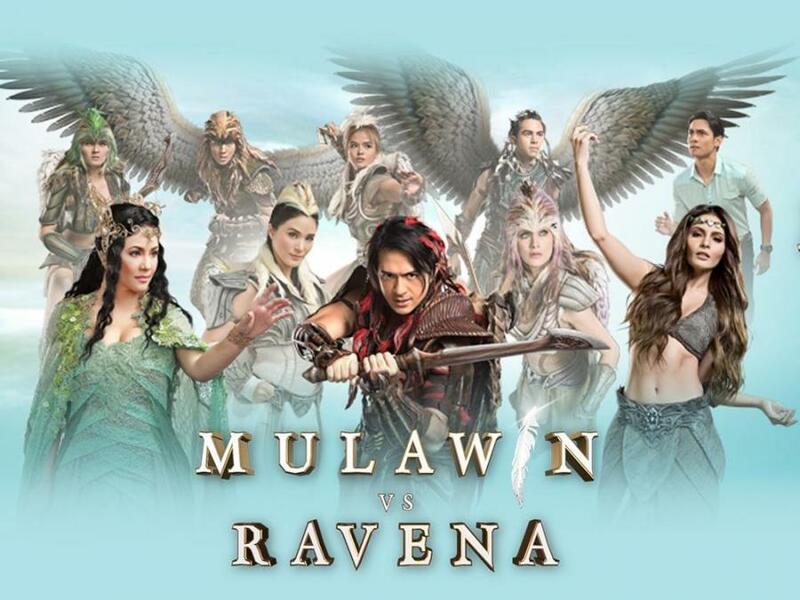 Even before ‘Bagani’ premiered on March 5, 2018, the series became shrouded with controversy. 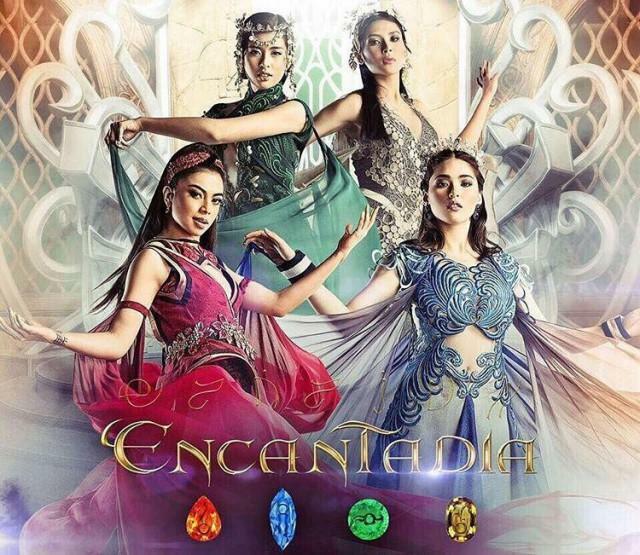 Not only did it drew unfair comparisons to ‘Encantadia’, it also drew flak for its casting choices (Liza and co-star Matteo Guidicelli were part-Filipino) and its alleged misuse of the term ‘Bagani’. Despite that, ‘Bagani’ came out strong from the start, earning ratings in the 30s during its first few months. 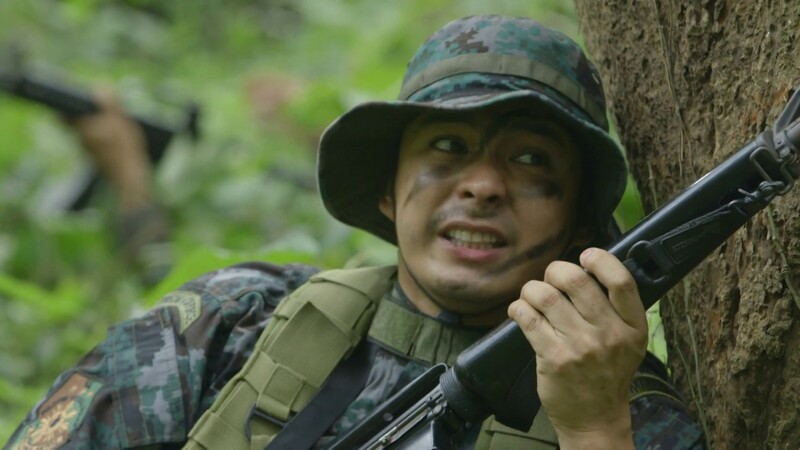 By July, however, the series struggled to get to 30%, mainly because viewers grew tired of the plodding storyline and the fact that ‘Kambal Karibal’ became a strong threat. Nevertheless, ‘Bagani’ continued to win its timeslot in spite of these difficulties. Still, the series’ unsatisfactory finish has left LizQuen fans with a bitter taste in their mouths; after all, they expected a lot more from this love team after the runaway success of ‘Forevermore’ and ‘Dolce Amore’. Overall, ‘Bagani’ will wrap up with a total of 118 episodes to its credit. The reason why ABS-CBN decided to end the series now than to extend it further is for Liza Soberano can devote her energies to her first project (film or television) without Enrique Gil, which is ‘Darna’. In the end, ‘Bagani’ became a total disappointment regardless of its performance. The story became a slow-developing one and the characters simply did not have enough progression to convince viewers. It was one series that LizQuen fans would like to forget. No disrespect for them but for a big-time draw that is LizQuen, it was a letdown. They can only hope that ‘Bagani’ will finish on a graceful note come this Friday. After that, move on and let bygones be bygones. The hype surrounding ‘Bagani’ has been on a high for the past few months. On the good side, this upcoming ABS-CBN drama series will be led by Liza Soberano and Enrique Gil, one of the Philippines’ most popular love teams today. On the bad side, however, ‘Bagani’ has been beset by controversy from the start. When the trailer for ‘Bagani’ first popped out, netizens immediately compared it to ‘Encantadia’ due to its similar themes and landscape. The discussion even spread to the writers of the two shows, namely Suzette Doctolero and Mark Duane Angos. ‘Bagani’ also drew flak for its questionable casting choices. 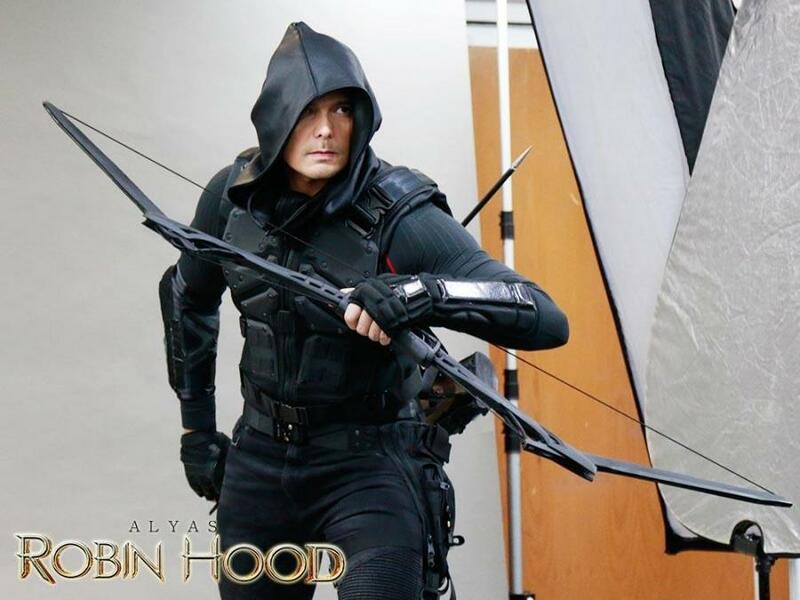 While the series was inspired from pre-colonial Philippines, some of the cast were not pure-blooded Filipinos, particularly the LizQuen tandem and co-star Matteo Guidicelli. Writer Mark Duane Angos defended ‘Bagani”s casting decisions and setting in a series of tweets. Colorism is real and we as a society must continue to have a nuanced discussion of it. But to use it as a bullet to demonize Filipinos who have mixed heritage is disingenuous, and frankly, disgusting. Notwithstanding the controversy surrounding ‘Bagani’, fans can’t help but be excited over the return of LizQuen to the small screen. This time, however, the duo will be engaged in plenty of action as fight scenes will become the norm in ‘Bagani’. That doesn’t mean any moment of ‘kilig’ will be nonexistent. 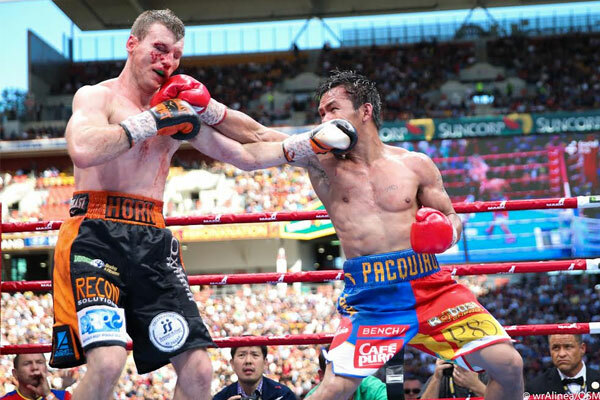 There will still be occasional cheesy scenes that make viewers gush, just not much due to the serious physicality involved. So far, the confirmed lead cast of ‘Bagani’ include Liza Soberano and Enrique Gil, Sofia Andres, Makisig Morales and Matteo Guidicelli. An extended cast is yet to be revealed. Star Creatives will handle the production duties for ‘Bagani’. It will be directed by Richard Arellano and Lester Pimentel. With the impending debut of ‘Bagani’, ABS-CBN has entered the world of epicseryes (for which the likes of ‘Encantadia’ were derived). But unlike GMA whose production of ‘Encantadia’ drained much of their finances, ABS-CBN should pose no concern for ‘Bagani’ as far as money as concerned, and if the series rates well, it will not be a big problem. Still, it remains to be seen if the various controversies will affect ‘Bagani’ in any way. LizQuen may give this series a boost, but it may also cost them some disgruntled viewers in the process. ‘Bagani’ airs weeknights after ‘Ang Probinsyano’ on ABS-CBN Primetime Bida. In the meantime, here is the full trailer for the series.